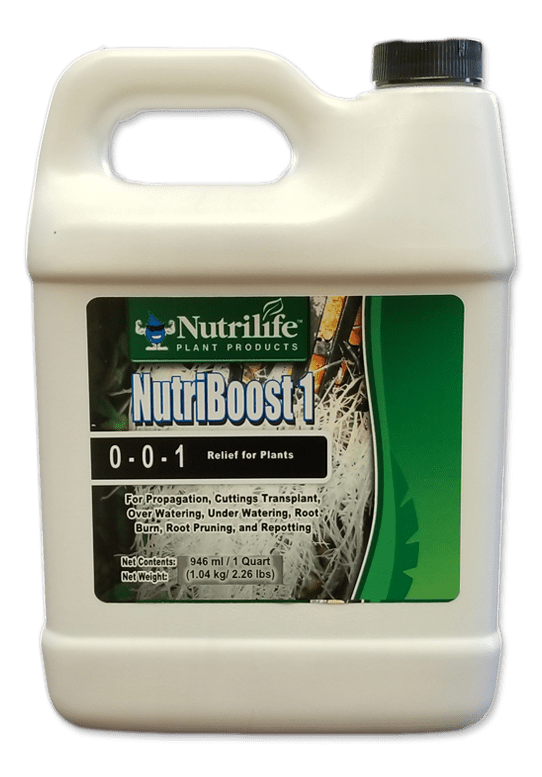 NutriBoost 1 stimulates the roots to regain their ability to feed properly. This product is a stress relief for plants and is used in propagation, cuttings, transplants, over-watering, under-watering, root burn, root pruning and re-potting. Some of the natural ingredients in this product contain trace amounts of macro- and micronutrients but this should not be relied upon as a fertilizer source when feeding plants. Always make sure to add Heavy Harvest products with NutriBoost 1. There are no buffering agents present in our fertilizer mixes so please pay attention to your pH and adjust using pH Up and pH Down products. 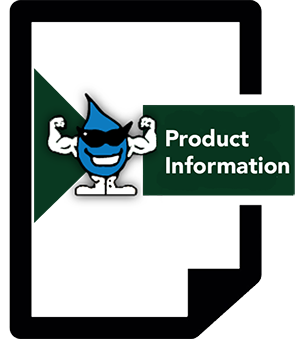 How to Use: Please follow the appropriate Nutrilife Feed Schedule (Hydroponics, Soil and Peat) dosing.